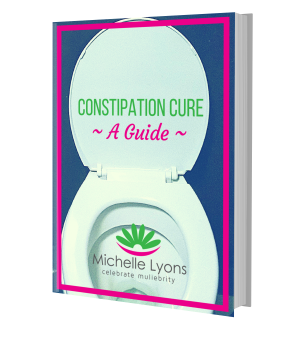 If you're suffering with pelvic floor issues or would just like to know how to prevent them from occurring, download one (or all) of our free resources below. We discuss feminine powered action and the Feminine Art of Not Caring What Others think. 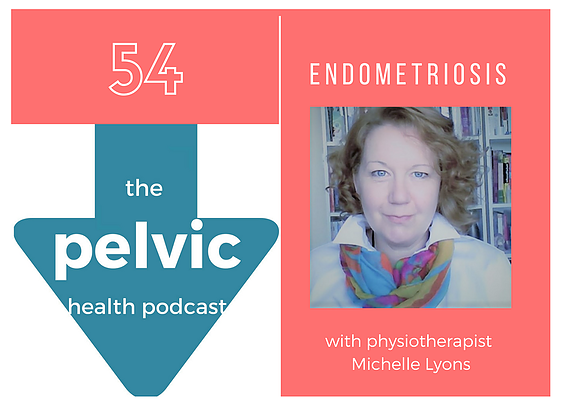 Listen in as I discuss what endometriosis is, what are the symptoms, how it’s treated and the role that physiotherapy plays in helping young girls and women who have this condition. 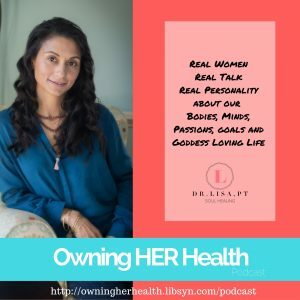 In this guest podcast, we discuss how a cancer diagnosis affects a women’s pelvic health. 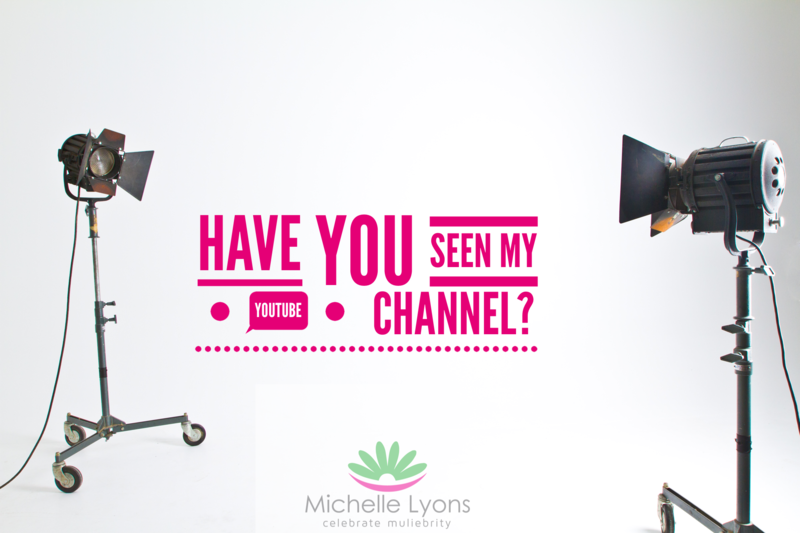 Why not check out our online courses?